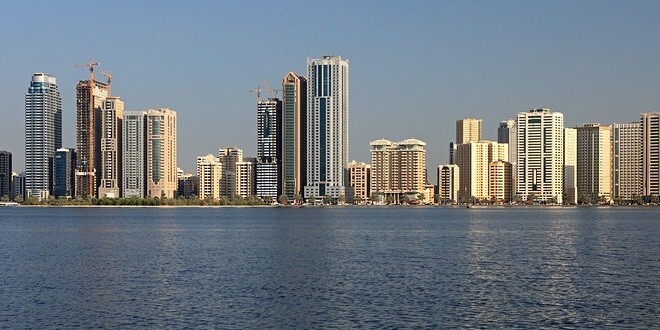 Sharjah Investment and Development Authority (Shurooq) has been named the Top Investment Promotion Agency in Middle East in the 2015 Best to Invest Awards by Site Selection magazine, in recognition of its outstanding efforts in attracting foreign direct investment and driving Sharjah’s growth. 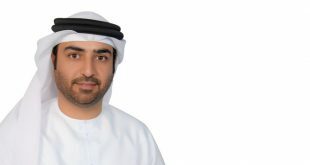 The Top Agency Awards recognise excellence at national and regional economic development offices globally in areas such as responsiveness, knowledge and linguistic diversity, online access to incentives information, respect for investor confidentiality and after-care services on yearly basis. 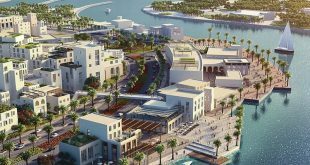 The winning agencies were carefully selected by a distinguished group of editors, location consultants, and foreign direct investment experts from the award-winning magazine the official publication of Red Hot Locations, the Industrial Asset Management Council (IAMC) and the FDI Association. Mr Saud Salem AlMazroui, Director of AlHamriyah Free Zone Authority & Sharjah Airport Free Zone Authority congratulated Sharjah Investment and Development Authority (Shurooq) for winning this prestigious award, which reflects the confidence of investors from around the world in Sharjah and in the viable investment opportunities offered to them in different sectors. 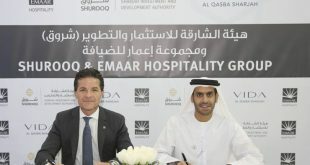 He stressed that the collaboration between commerce and investment government agencies in the emirate has been instrumental in achieving this success which will further boost foreign investment in the emirate and will open the door for continued partnerships with many regional and international investment agencies in Sharjah and the UAE”. 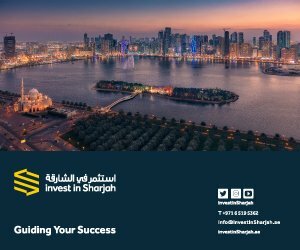 Before being named the Top Investment Promotion Agency, Shurooq was named the Banking Awards 2013 – and 2014 FDI Agency of the Year in the Middle East, in the European’s Global Banking and Finance Awards, in recognition of its overall accomplishments. 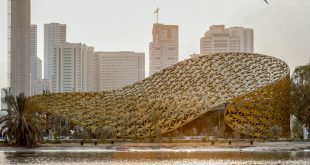 Established in 2009, Shurooq aims to achieve social, cultural, environmental and economic development on the basis of Sharjah’s distinct Arab and Islamic identity, to encourage investment by adopting the best international standards in providing quality services that help attract investors from the region and the world.